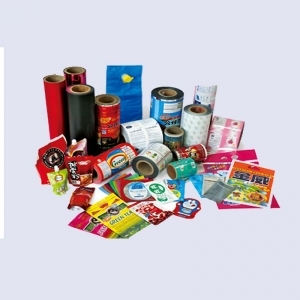 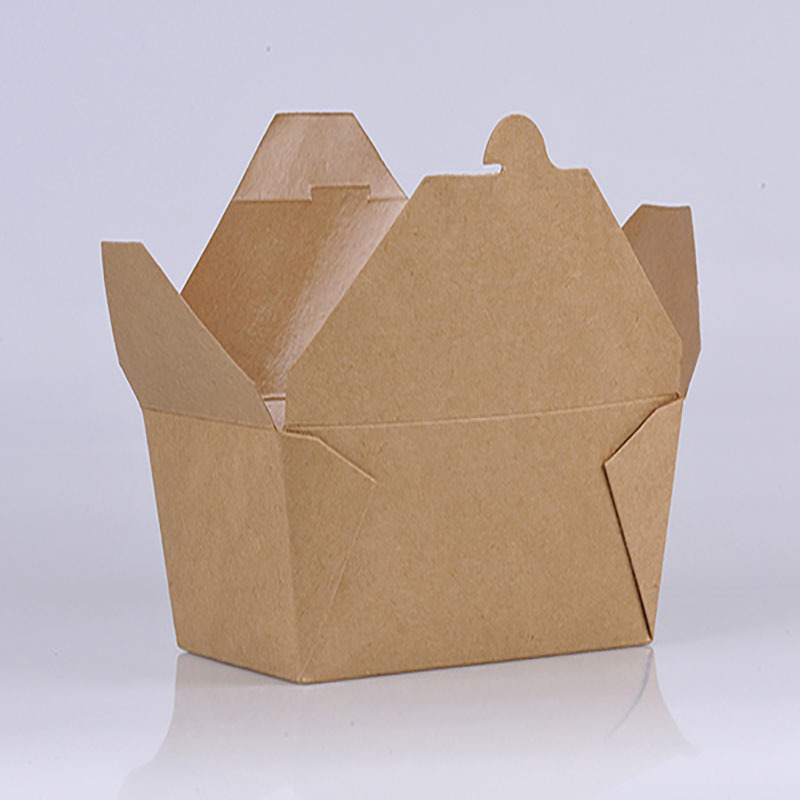 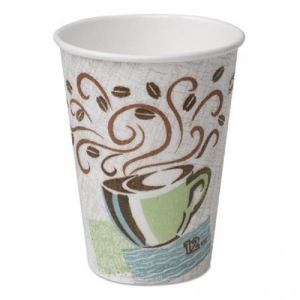 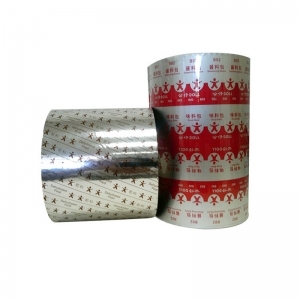 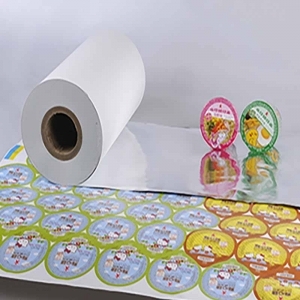 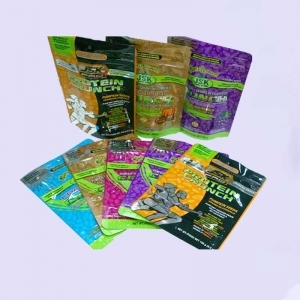 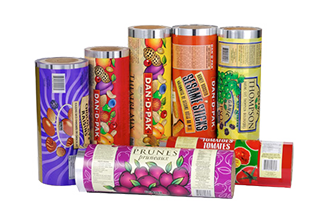 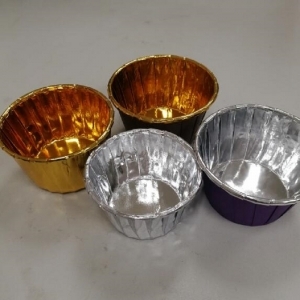 Aluminium Foil stand up pouches with zip-custom printing are laminated with the highest quality and consistency which provides barrier protection against moisture and oxygen. 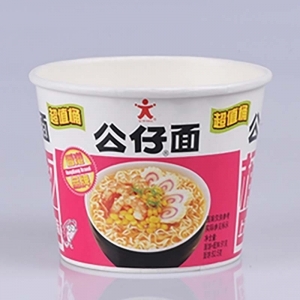 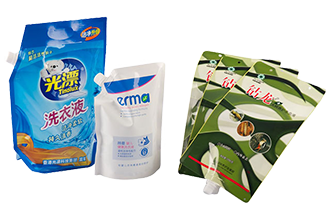 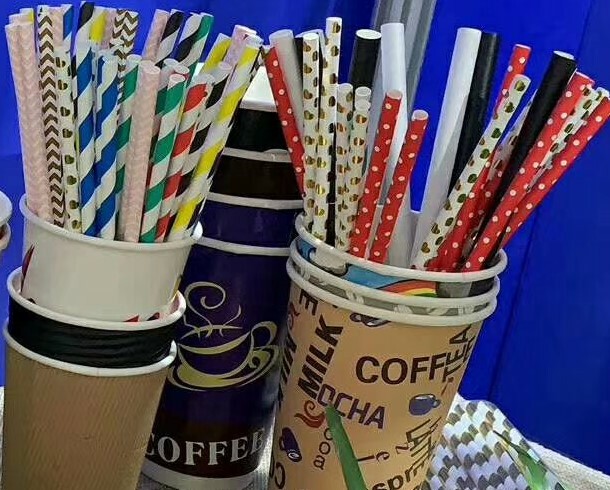 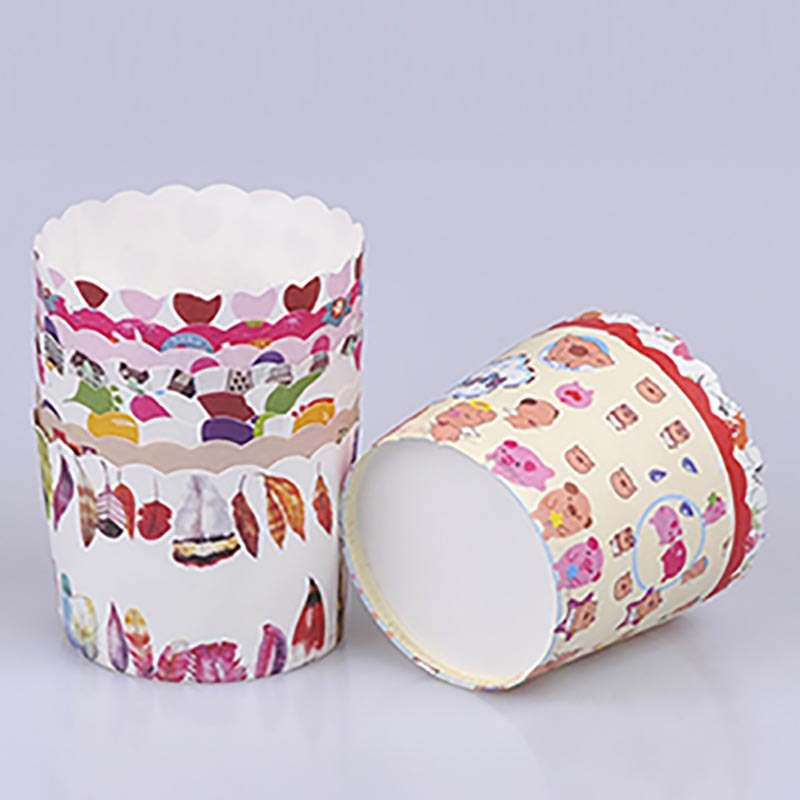 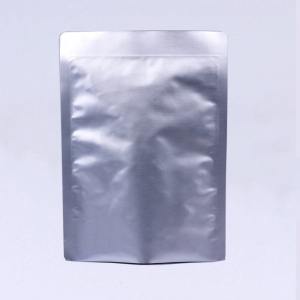 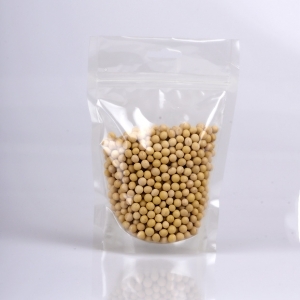 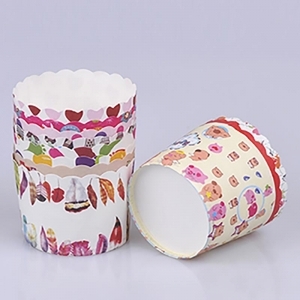 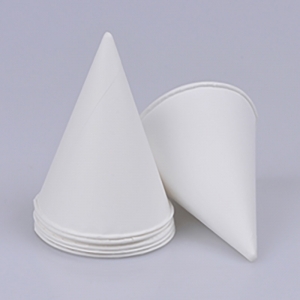 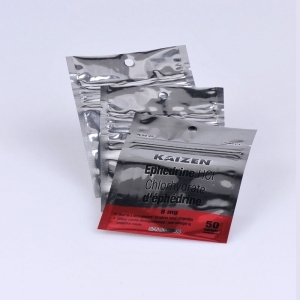 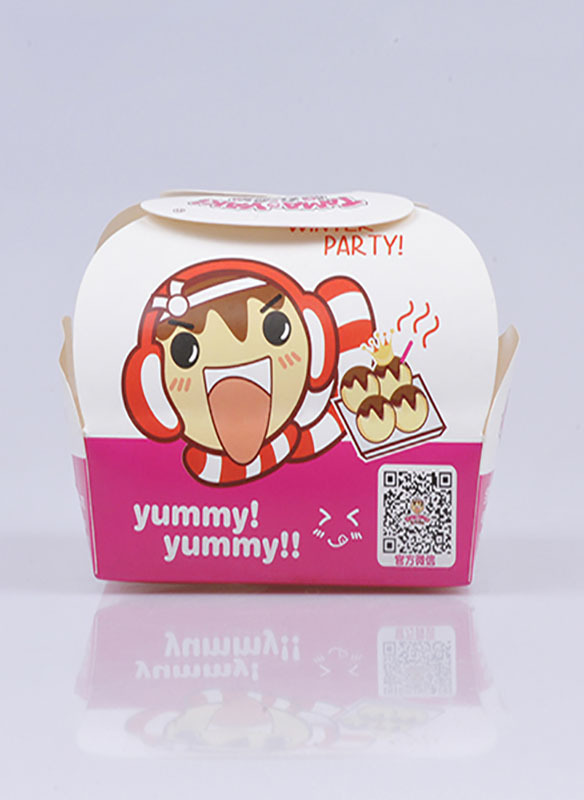 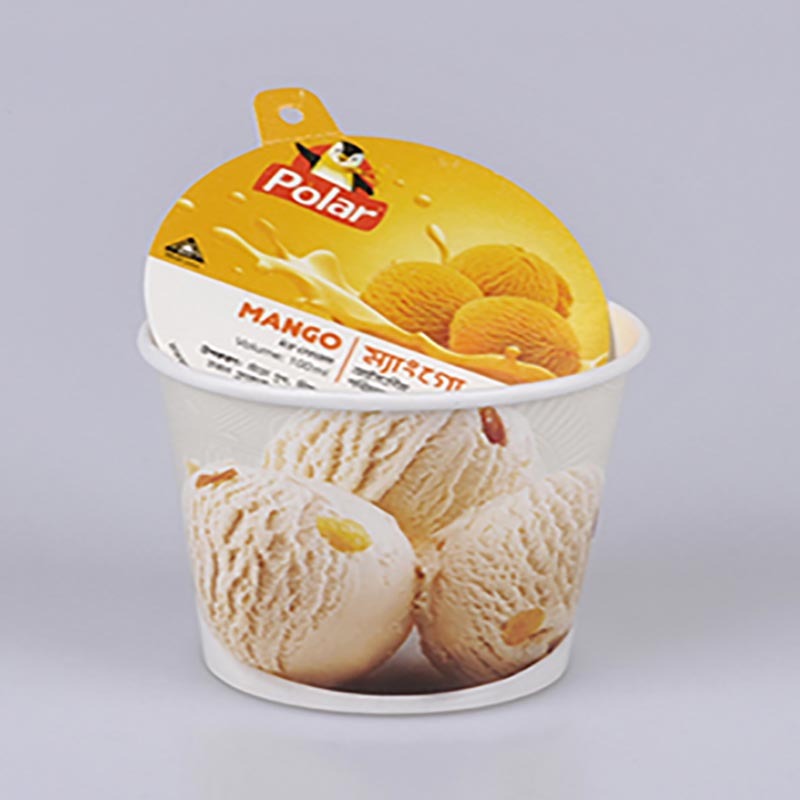 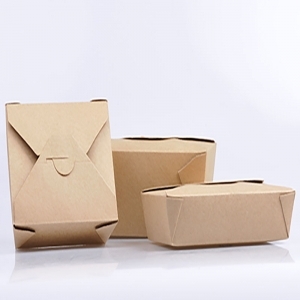 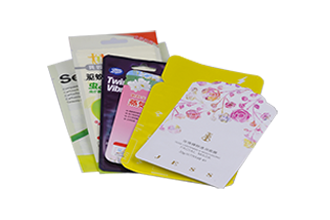 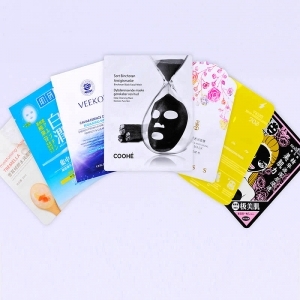 Stand-up pouches are suitable for a wide range of packaging, food packaging, beverages, cosmetics packaging, daily necessities packaging, frozen and other breathable beverages, chocolate, etc.These pouches also feature a zipper and tear notch for easy opening. 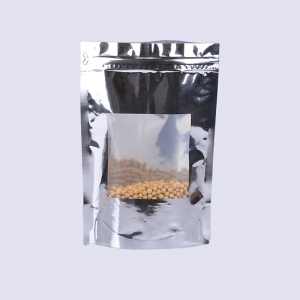 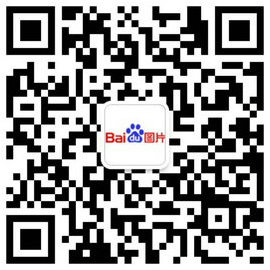 Stand up pouches is suitable for organic food products, Pharmaceuticals products, Super foods, Nuts, Coffee, Tea, Powdered spices, Whole spices, Cookies, Biscuits, Granola.